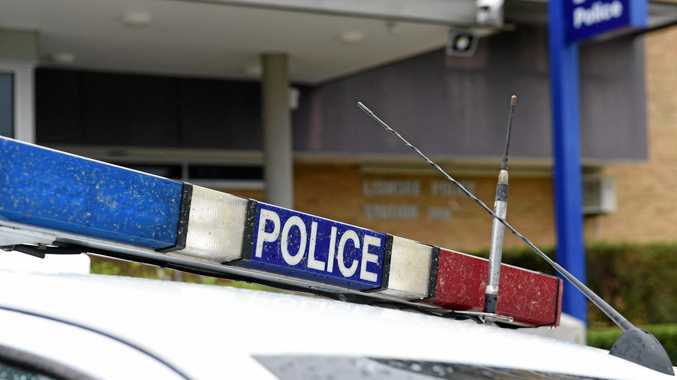 A GLADSTONE man already serving time at Capricornia Correctional Centre has been handed an additional month in prison and fined $200 for offences he committed last year, including running naked down a Barney Point street while affected by ice. 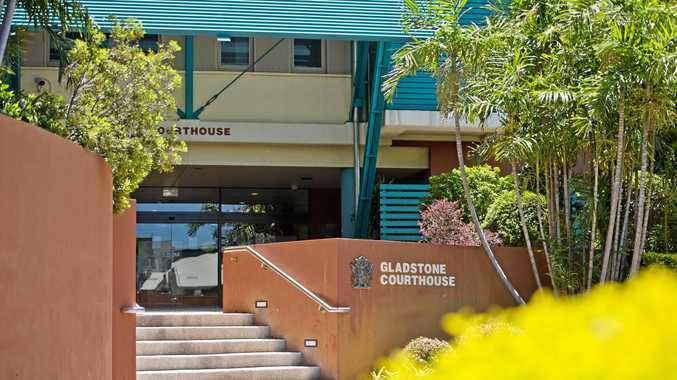 The man, 36, appeared in Gladstone Magistrates Court via video link on Friday and pleaded guilty to stealing, damaging police property, wilful exposure and breaching a probation order. The court was told he stole a steak from Coles Gladstone on March 13 2017 by stuffing it down the front of his shirt, ignoring a loss prevention officer as he left and later being identified by CCTV footage. Defence lawyer Lauren Townsend said her client and the woman he was with paid for a trolley's worth of other goods at the time, but the steak was the most expensive item and they could not afford it. Ms Townsend pointed out her client was unemployed and supporting a drug habit, having turned to illicit substances four years ago following the breakdown of a long-term relationship. She said his drug habit was also behind offences committed on October 8, which occurred while her client was "highly intoxicated" by the drug ice. He was naked on Brisbane St at Barney Point and jumping fences of properties when police were called to the scene. When they arrived he ran directly at a police car and jumped on it, leaving dints on the bonnet. Ms Townsend said her client had no memory of the event in question and was deeply embarrassed by it. Magistrate Melanie Ho sentenced him to a total of one month term in prison for the offences, to be served concurrently with his current sentence, and fined him $200 for breaching a probation order.